The three are strategically located along the East-West Economic Corridor. 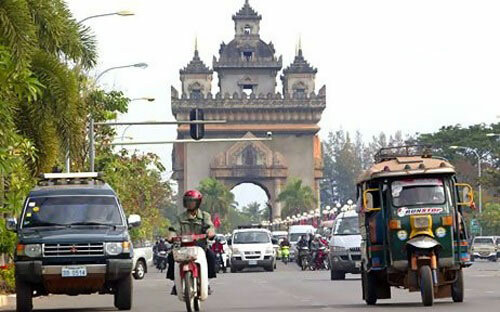 Savannakhet, which lies west of Quang Binh and Quang Tri provinces and east of Thailand, is offering incentives for investments in high-tech, clean and organic agriculture, agricultural and forestry processing, sustainable tourism, education, healthcare, infrastructure, banking and development of modern trading centres among others. Santiphab Phomvihane, Secretary and Governor of Savannakhet, said the province is suitable for infrastructure development, especially in Build- Operate- Transfer (BOT) and Public-Private Partnership (PPP) modes, and export-oriented agriculture. He said firms could also invest in irrigation works to support rice cultivation and establishment of seeds and livestock breeds supply centres. Savannakhet also solicited investment in vocational schools, modern hospitals, hotel and tourism services related to history, culture and protection of the natural environment, he said. Vietnamese companies, with 24 projects there worth over US$170 million, are the third largest foreign investors in the province. 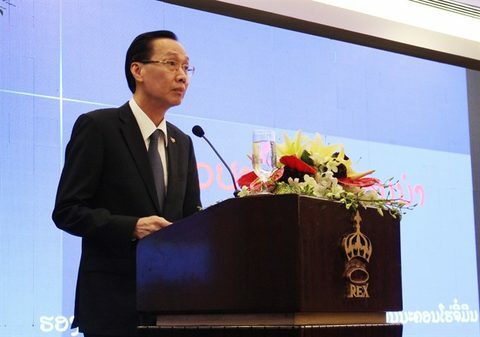 There are an increasing number of Vietnamese firms investing in various sectors in the province, contributing significantly to its socio-economic development and to improving people’s lives, he said. The province’s infrastructure is being developed to facilitate faster and more convenient transport of goods by road, boost industry and services, and enable it to become a modern industrial province and a logistics and cross-border transportation hub. The province has consistently worked to improve its investment environment, he added. Khammouane Province listed 13 projects seeking investment in 2017, including construction and development of the Langkhang Economic Zone and development of rice-based products, logistics, modern rice mills, micro-organic fertiliser plants, tourism services and others. Bunmy Phimmasone, deputy secretary and deputy governor of the province, said the 13 projects were identified on the basis of the province’s advantages like energy and mines, agriculture-forestry, services and tourism. Bolikhamxay invited businesses from Viet Nam and other countries to invest in an industrial park in Paksan District, a border economic zone in Khamkot District, the Viengkham-Thasaad Special Economic Zone, a cement plant in Pakkading, a resort, a tourism project in Thaphabath District and several other projects. 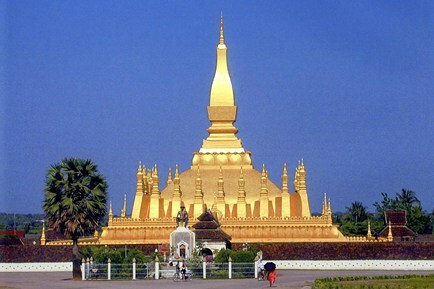 Le Thanh Liem, deputy chairman of the HCM City People’s Committee, said being a major economic and cultural centre of Viet Nam, the city considers Laos a strategic and promising market for investment and trade. 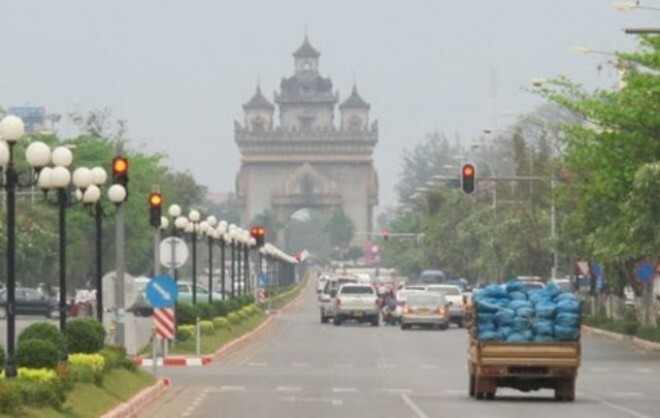 More than 30 city enterprises have invested over $250 million in Laos, he said. The conference is expected to promote further investment by city firms in Laos, contributing to economic development there, he said. He said relevant departments and industries in the city and the three provinces and businesses should properly discuss areas of mutual concern and co-ordination mechanisms to building effective long-term co-operation. 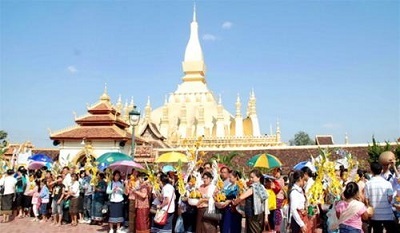 The three Lao provinces should create favourable conditions for foreign investors, including Vietnamese, he added. The conference on promoting tourism, investment and trade in three Laos central provinces was organised by the Investment and Promotion Centre of HCM City.